A new game called “MonteCrypto: The Bitcoin Enigma” will award the first player who beats it one bitcoin. One bitcoin today is priced at around $US10,000. The first player to beat the PC game “MonteCrypto: The Bitcoin Enigma” will be awarded one whole bitcoin. At the time of writing, a single bitcoin is priced at around $US10,100 – though, given the wild swings in bitcoin’s price, who knows what it will be worth when the game officially comes out on February 20th. Motherboard reports that it will cost $US2. The game developers, Gem Rose Accent, humorously claim “this game must be amongst the hardest you’ve ever played.” To beat the game and claim your cryptocurrency prize, players will have to navigate through a maze and solve 24 “mind bending” puzzles. 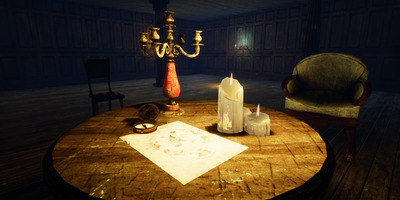 There’s a multiplayer aspect to the game, as well, where you can team up with others to find clues and solve the puzzles. At the same time, there are no rules as to how you or other players should conduct themselves, at least when it comes to beating the game. Other players could just as easily lead you down the wrong path – taking you away from the prize, and themselves closer. 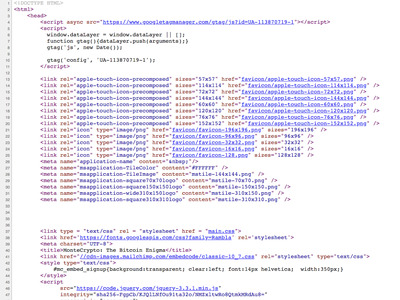 ScreenshotPart of the website’s source code where a clue is supposedly hiding. 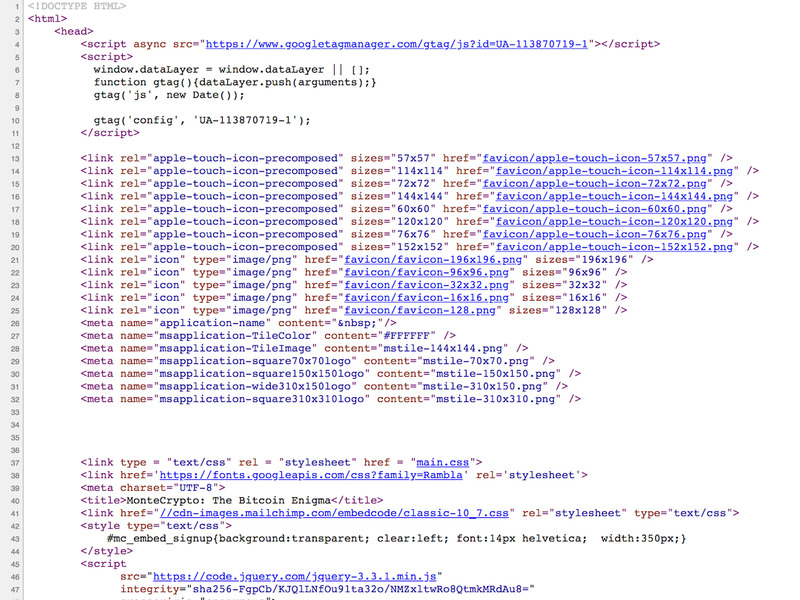 It’s not clear where the clue is hidden: It could be in the source code of either the Home page or FAQ page. 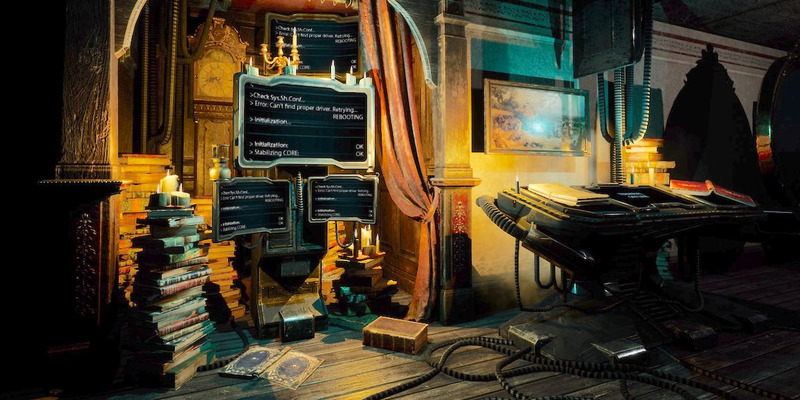 The other two clickable links lead you to a press kit download and the Steam product page, so there’s no source code to browse through there. ScreenshotThe message you see when you search for ‘clue’ in the source code. Well, you have three days to divine that first clue before the hunt truly begins. And on a final note, in case you’re wondering: The developers have provided apparent proof, in the form of a public bitcoin wallet address, that they have a bitcoin to give away.